What a day we have in store for us here in the U Magic Palace Hotel in Eilat as four players from four different Nations go in search of the number one title in European Snooker and a place on the main World Snooker Tour. 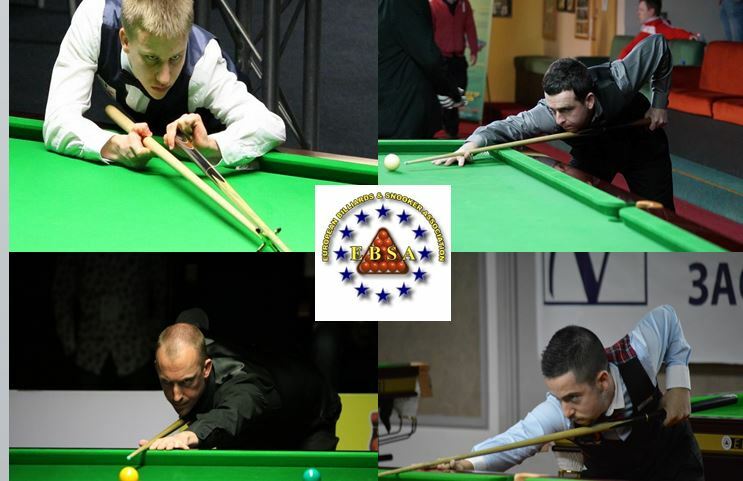 At 4pm (2pm GMT) Kacper Filipiak from Poland takes on Greg Casey from the Republic of Ireland and then at 7pm, Israels Shachar Ruberg will take on England’s David Lilley. Its been a tough but High Class week of Snooker here in Eilat in Israel with the standard of play rated as excellent. So far we have had 12 Century Plus Breaks, 40 Nations represented at these championships and fantastic feedback from the players, meaning this is a tournament that everyone has enjoyed.